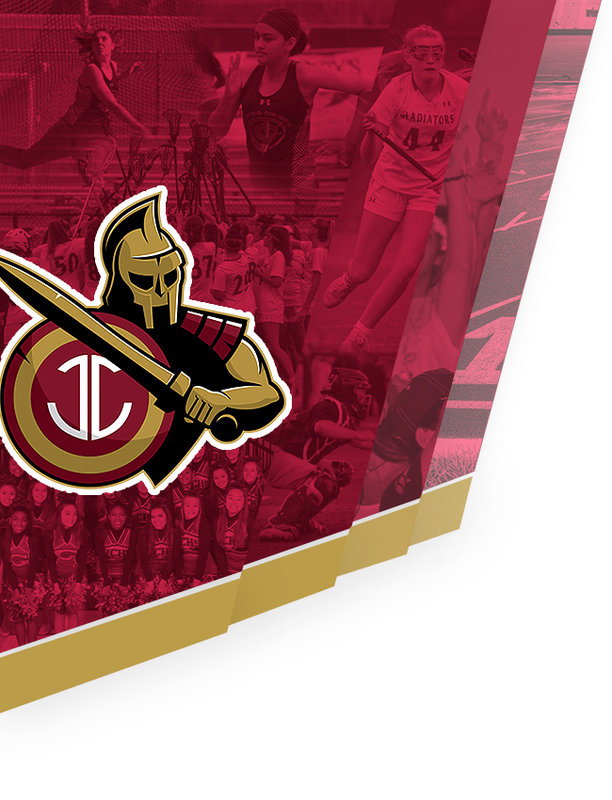 Johns Creek Gladiators Varsity nabbed the lead late in the game in a 5-4 victory over Centennial on Monday. The game was tied at four with Johns Creek Gladiators Varsity batting in the top of the fifth when Aaron Rosenberg singled on a 2-2 count, scoring one run. Centennial scored three runs in the second inning, but Johns Creek Gladiators Varsity still managed to pull out the victory. Centennial batters contributing to the big inning included Will Haberstock and Sam Janis, who each had RBIs in the inning. 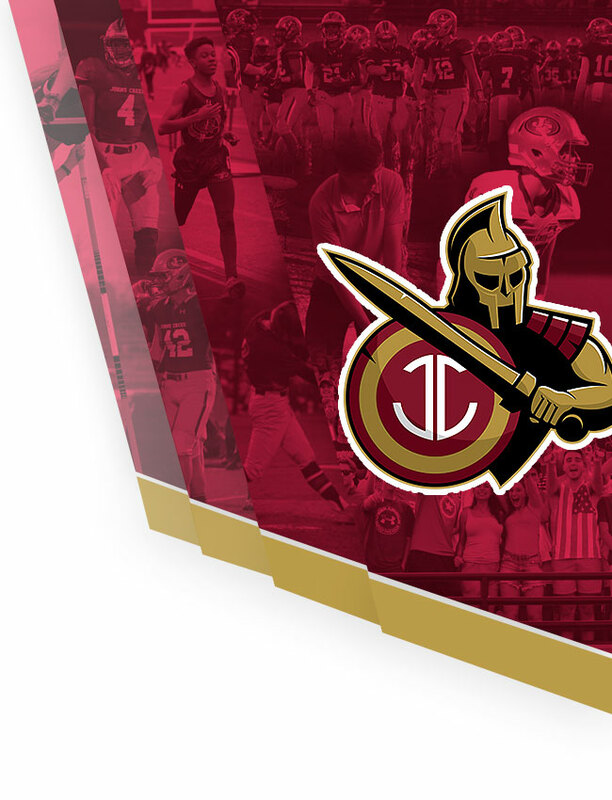 Chaz Bertolani went 2-for-3 at the plate to lead Johns Creek Gladiators Varsity in hits. Johns Creek Gladiators Varsity didn’t commit a single error in the field. Michael Margarite had seven chances in the field, the most on the team. Centennial tallied nine hits in the game. Max Able, Janis, and Johnathan Cannon each racked up multiple hits for Centennial.